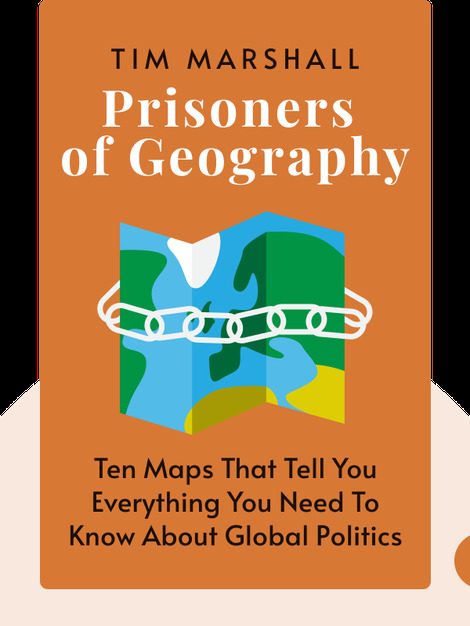 Prisoners of Geography (2015) explains how, all over the world, political decision making is greatly influenced by geography. Even choices that may appear arbitrary are in fact driven by the Earth’s mountains, valleys, rivers and seas. 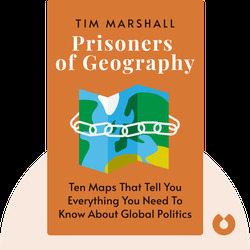 Tim Marshall is a British journalist and the former foreign affairs editor for Sky News.